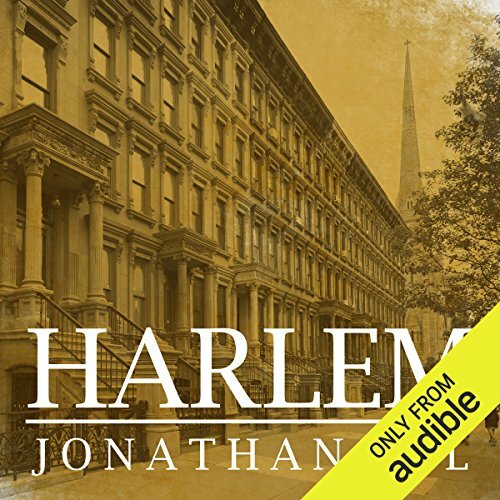 Showing results by author "Jonathan Gill"
Harlem is perhaps the most famous, iconic neighborhood in the United States. A bastion of freedom and the capital of black America, Harlem's 20th-century renaissance changed our arts, culture, and politics forever. But this is only one of the many chapters in a wonderfully rich and varied history. In Harlem, historian Jonathan Gill presents the first complete chronicle of this remarkable place.